Save a Webpage as a PDF File with a Free Native Applications available for Windows 8.1 Phone, Android Phones / Tablets and even for Windows 8.1. The Free Applications allow you to basically share a url with inbuilt browser and then convert it to a PDF File. The URL to PDF Conversion is done on a remote server and once the PDF File has been created, it is downloaded to your Mobile / Tablet / Desktop or Laptop Computer and an alert message displays the location of the PDF File. 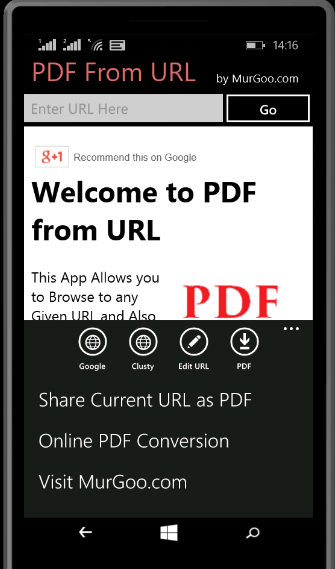 The above screenshot displays a screenshot of the URL to PDF Converter app for Windows 8.1 Phone App. All the Apps have been designed so as to provide best user experience and work as expected. In order to get download link to all the above apps, just send an email to Support@PDFFromURL.com and an automated Auto Reply provides you the latest download link to the PDF Converter app. Apart from above dedicated apps to convert a URL to PDF, you can alternatively download the Copy to SD Card App on your Android Phone or Tablet which allows you to save the PDF Generated from the URL onto your External Micro SD Card. 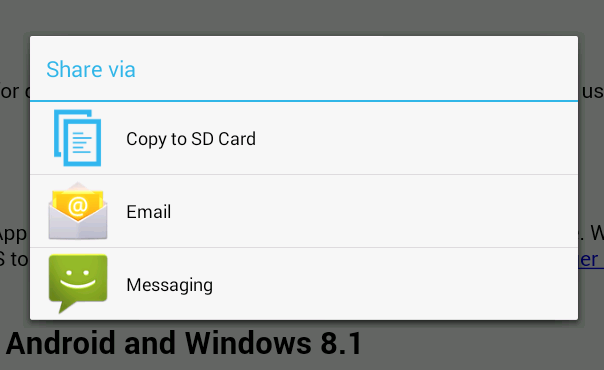 The Copy to SD Card App allows you to basically copy Files from your Internal Memory Card to External SD Card and the latest version also allows you to convert URL to PDF. 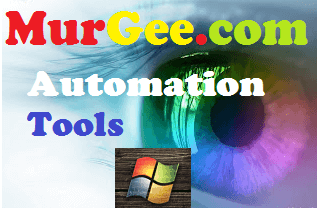 The Conversion of URL to PDF or HTML to PDF is also available for Software Developers for integrating PDF Generation from HTML or URL into any Custom Made Applications. The URL to PDF Conversion is basically done using HTML Post request to one of our servers and thus can be used in any application created in any programming language and on any Operating System including Android, Linux, Macintosh, Windows , Windows Phone or any other Operating System as well. You can also avail Custom Software Development Services to add PDF Generation functionality into your Desktop , Mobile or Web Applications. Usage of HTML allows the PDF Creation independent of Operating System and Programming Language.